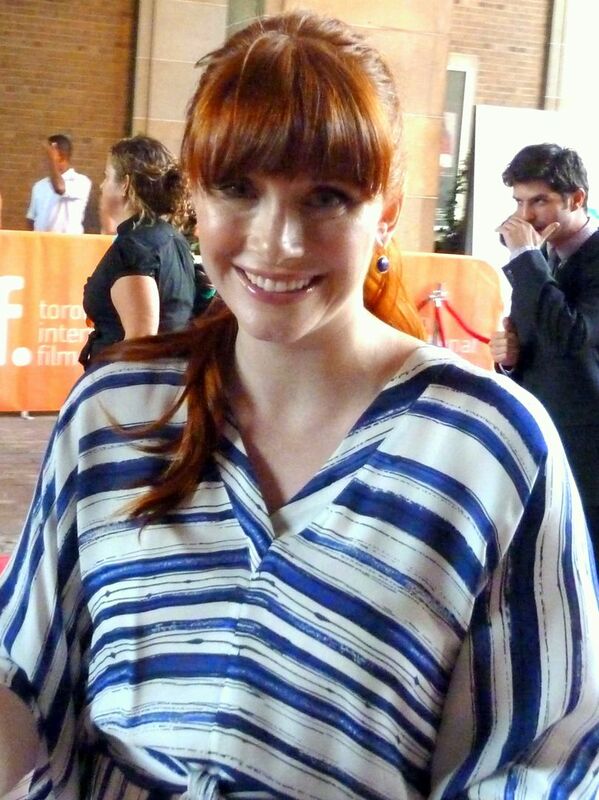 Bryce Dallas Howard (born March 2, 1981) is an American film actress, director, producer, and writer. Howard attended New York University's Tisch School of the Arts, but would ultimately leave before graduating to take on roles on Broadway. 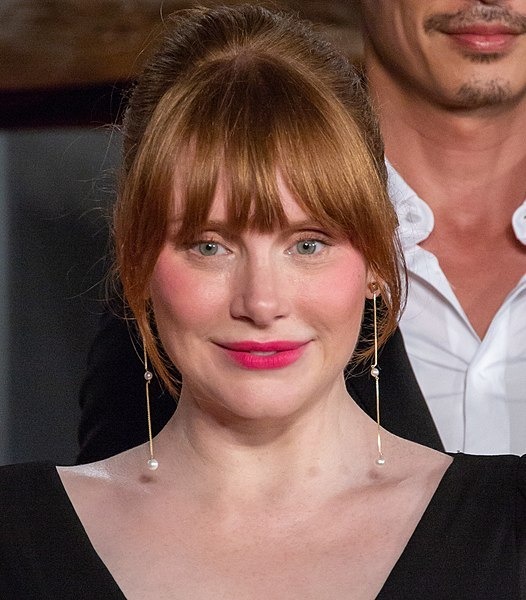 During a performance of As You Like It where Howard portrayed Rosalind, she caught the attention of director M. Night Shyamalan, and he cast her in what would be her breakout film, the psychological thriller The Village (2004) and then in the fantasy thriller Lady in the Water (2006). Her performance in Kenneth Branagh’s film adaptation of As You Like It (2006) earned her a Golden Globe Award nomination. In 2006, she co-wrote and directed the short film Orchids. Read more on Wikipedia.